George Ezra’s dulcet tones are all around the office. Paradise is a popular one. Try it. 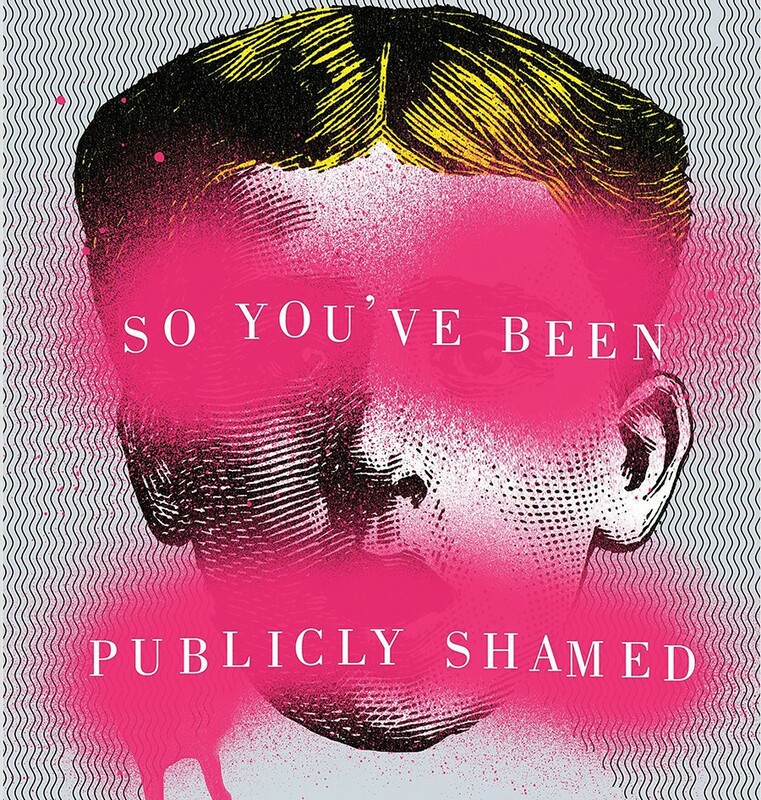 It swept through the house this Awards season, if that means anything to you. 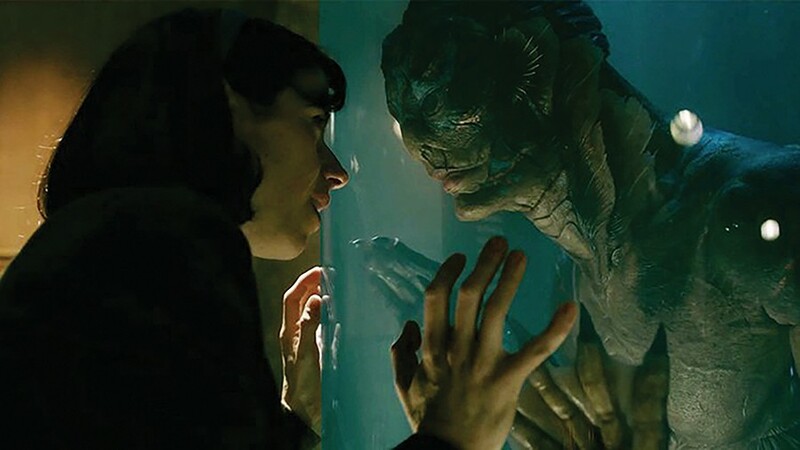 If not, just know that The Shape of Water will restore your faith in love that comes in all shapes and sizes. Created by Mitchell Moffit (@mitchellmoffit) and Gregory Brown (@whalewatchmeplz), ASAPScience is a great place to get your weekend dose of science. 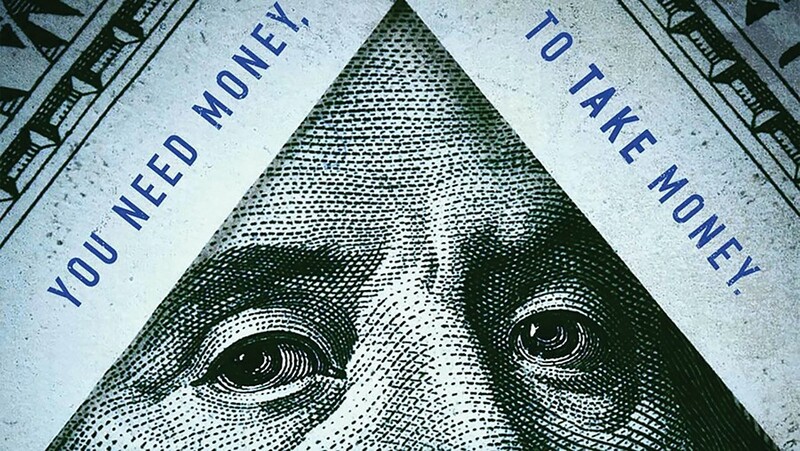 Netflix’s Dirty Money takes a long, hard look at scandal and corruption in business, exposing the seedy, slimy underbelly of some of the worst cases of corporate greed out there. We’ve been consuming a lot of crime stuff. 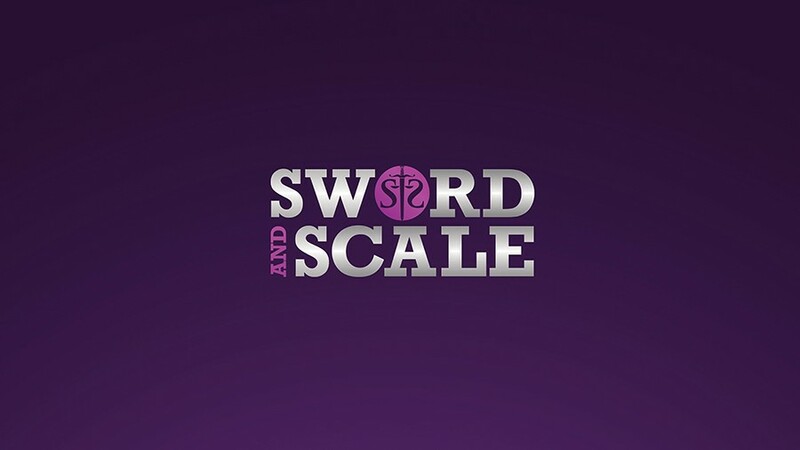 The Sword & Scale Podcast is ace. Be prepared to never sleep again. 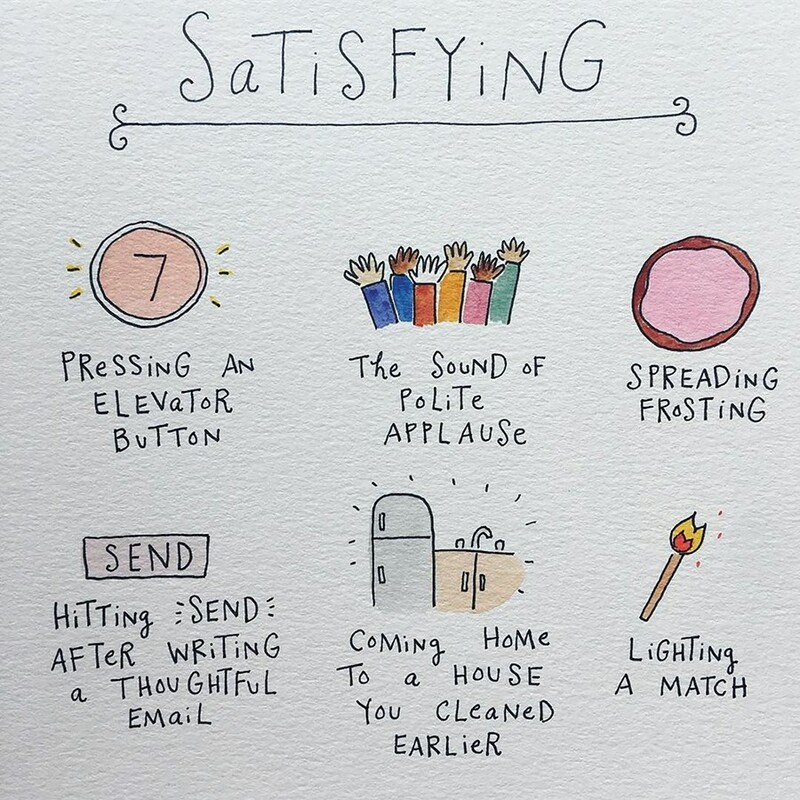 If you’re looking for cute illustrations with a whole lot of soul—bymariandrew is the one for you.